Everyone knows that if you want to survive in the world of iOS development you need to be up-to-date with the latest trends and developments. 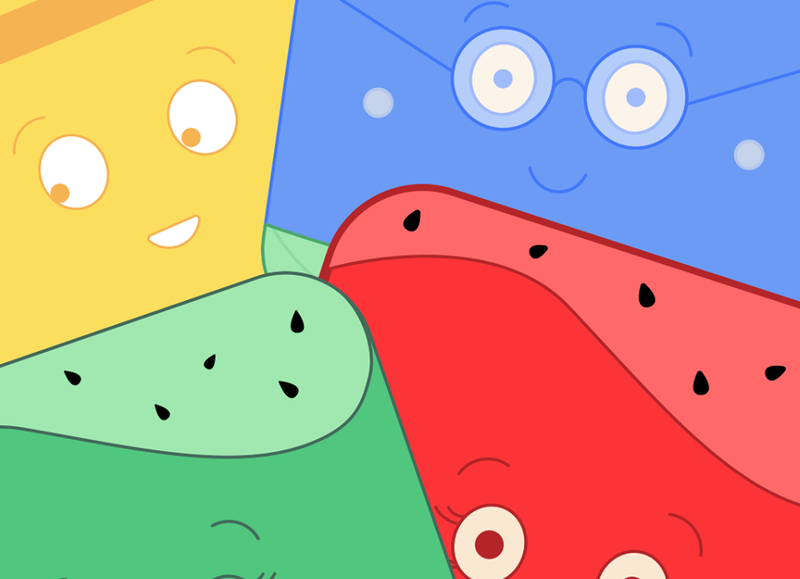 We have asked long time app developers to share with us their favorite resources. So below is a list of ten books that all iOS App Developers should read, whether you are a novice or an advanced developer there is something for everyone. If you feel we have forgotten something feel free to let us know in the comments section. 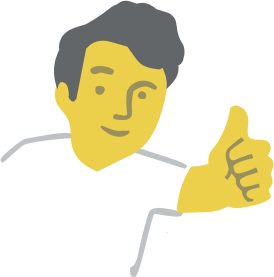 If you are looking for our Advanced iOS Programming references, it is here. Programming in Objective-C is a concise, carefully written tutorial on the basics of Objective-C and object-oriented programming for Apple’s iOS and Mac platforms. The book makes no assumptions about prior experience with object-oriented programming languages or with the C language (which Objective-C is based upon). Because of this, both beginners and experienced programmers alike can use this book to quickly and effectively learn the fundamentals of Objective-C. Readers can also learn the concepts of object-oriented programming without having to first learn all of the intricacies of the underlying C programming language. iOS Programming: The Big Nerd Ranch Guide leads you through the essential concepts, tools, and techniques for developing iOS applications. 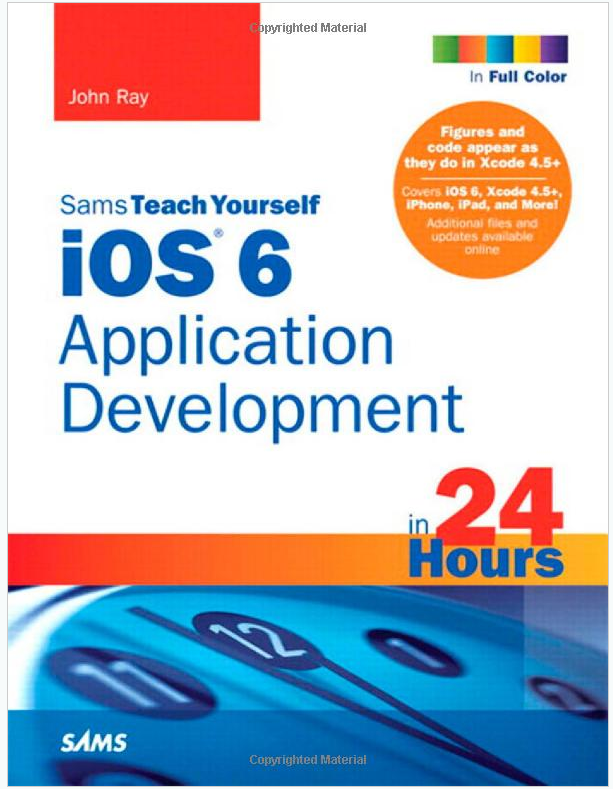 After completing this book, you will have the understanding, the know-how, and the confidence you need to tackle iOS projects of your own. Based on Big Nerd Ranch’s popular iOS Bootcamp course and its well-tested materials and methodology, this best-selling guide teaches iOS concepts and coding in tandem. The result is instruction that is relevant and useful. Throughout the book, the authors clearly explain what’s important to know and share their insights into the larger context of the iOS platform. This gives you a real understanding of how iOS development works, the many features that are available, and when and where to apply what you’ve learned. 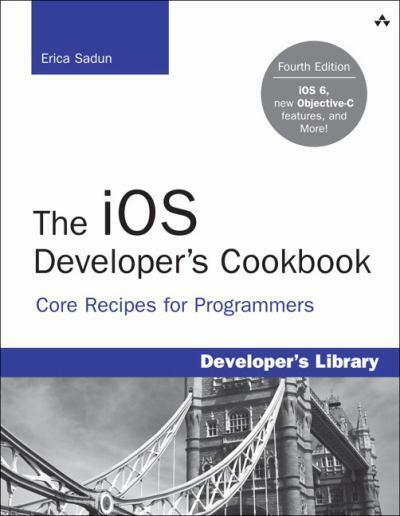 Packed with code, this is the only book that covers the full range of intermediate-to-advanced iOS development topics in tutorial/reference form. Expert author Kevin Languedoc follows the natural flow of application design, development, testing, and deployment, and reviews each essential design pattern and development model available for building world-class iOS 6 apps. iOS 6 Development Unleashed offers extraordinarily thorough coverage of iOS 6 app development techniques. All code has been fully revised and extensively tested to reflect the latest iOS 6 features and the newest iPhone, iPad, and iPod touch capabilities. Throughout, every chapter groups related tasks together, so you can jump straight to your solution, without having to identify the right class or framework first. Coverage includes. In just 24 sessions of one hour each, learn how to build powerful applications for today’s hottest handheld devices: the iPhone and iPad! Using this book’s straightforward, step-by-step approach, you’ll master every skill and technology you need, from setting up your iOS development environment to building great responsive user interfaces, from sensing motion to writing multitasking applications. Each lesson builds on what you’ve already learned, giving you a rock-solid foundation for real-world success! You are interested in making an app. You have read all of the stories of successful developers and appreneurs. You are determined to get a piece of the pie. The world of apps is the fastest growing market in the world today, and it is here to stay. The best part is you can get in on it! Now what if I told you that without the knowledge contained in this book the odds of you making a profit are slim to none? What if I also told you that you probably wouldn’t break even? 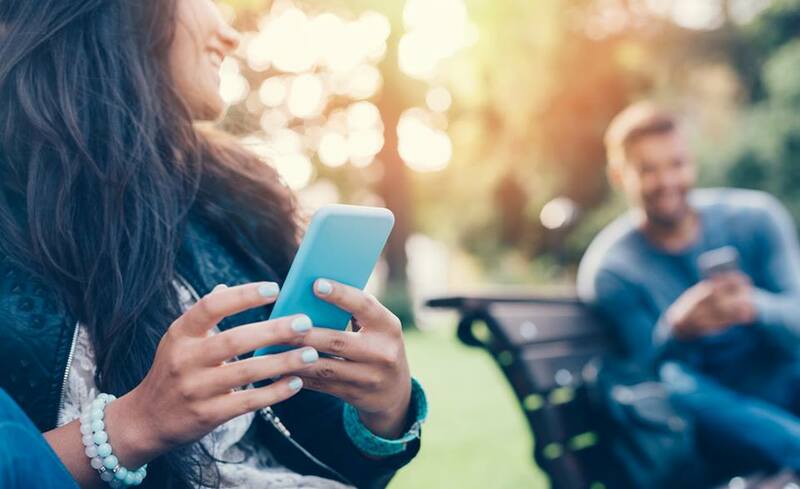 There is more to apps than most people think. The average person assumes that if they make an app, they will instantly become a millionaire. The truth is without the knowledge from years of successes and failures, you just won’t know where to begin. 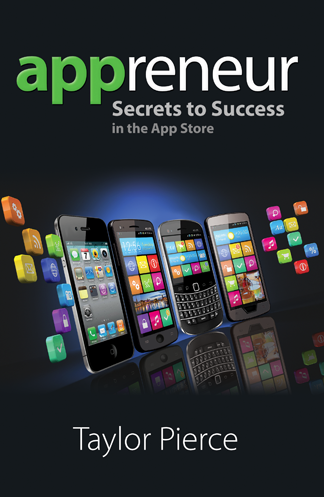 This book contains tips, tricks, secrets, and stories from the top developers, appreneurs, and companies from around the globe. After reading this book, you will have the knowledge to bring your idea to life, market it, promote it, and sell it in a way that would have otherwise been impossible. he aim of iPhone iOS 6 Development Essentials is to teach you the skills necessary to build your own applications for the iPhone. Beginning with the basics, this book provides an overview of the architecture of iOS 6. Introductions to Xcode and programming in Objective-C are provided followed by an in-depth look at the design of iPhone applications and user interfaces. More advanced topics such as user interface layout, file handling, database management, graphics drawing and animation are also covered, as are touch screen handling, multitasking, in-app purchasing, iCloud storage, camera access and video playback. New iOS 6 specific features are also covered in detail including Facebook integration, Auto Layout, Apple Maps, Collections, Reminders and user interface state preservation. 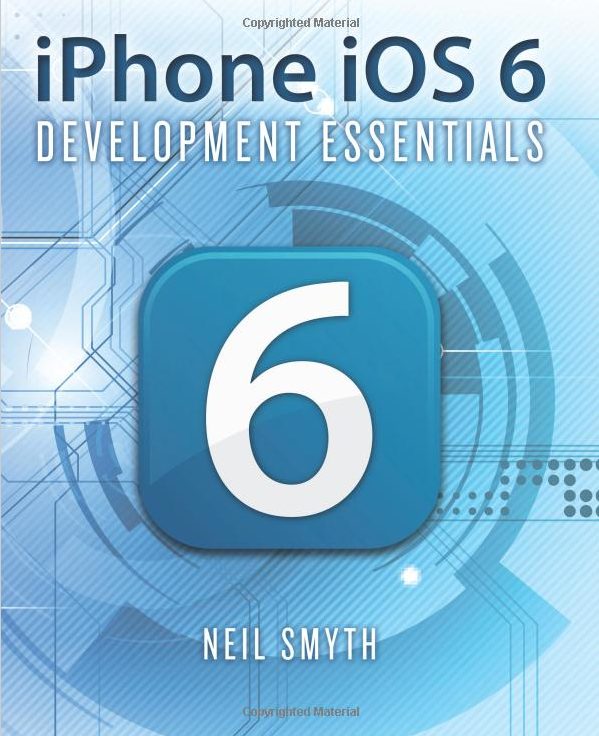 iPhone iOS 6 Development Essentials takes a modular approach to the subject of iOS 6 application development with each chapter covering a self contained topic area with detailed explanations, examples and tutorials. This makes the book both an easy to follow learning aid and an excellent reference resource. This second book in the series from Kevin McNeish, award-winning App Developer, highly acclaimed iOS trainer and conference speaker, is specifically designed to teach non-programmers Objective-C; the language used to create Apps for the iPhone and iPad. Many books designed for the beginning Apple developer assume way too much. In contrast, this book series assumes you know nothing about programming. Book 2: Flying with Objective-C builds on what you learned in Book 1: Diving In. In the first two chapters, the author helps you understand basic concepts, such as “what is a class?” and “what is an object?” You then learn how to pass messages to objects, and then create your own custom classes. As you go through the book, concepts become more advanced until you reach the final chapters on Advanced-Objective-C and Advanced Messaging. Each concept is accompanied by step-by-step instructions to build an App that shows the real-world use of Objective-C programming features. This is a tremendous aid in helping non-programmers grasp even more advanced concepts. iOS is the hottest development platform around, and iOS 6 adds a new and deeper dimension to explore. This guide offers serious information for serious programmers who know the basics and are ready to dive into the advanced features of iOS. You’ll learn to create killer apps for the iPad, iPhone, and iPod touch, including how to maximize performance and make more money from your apps with in-app purchases. Topics covered include security, multitasking, running on multiple platforms, blocks and functional programming, advanced text layout, and much more.